Well said. 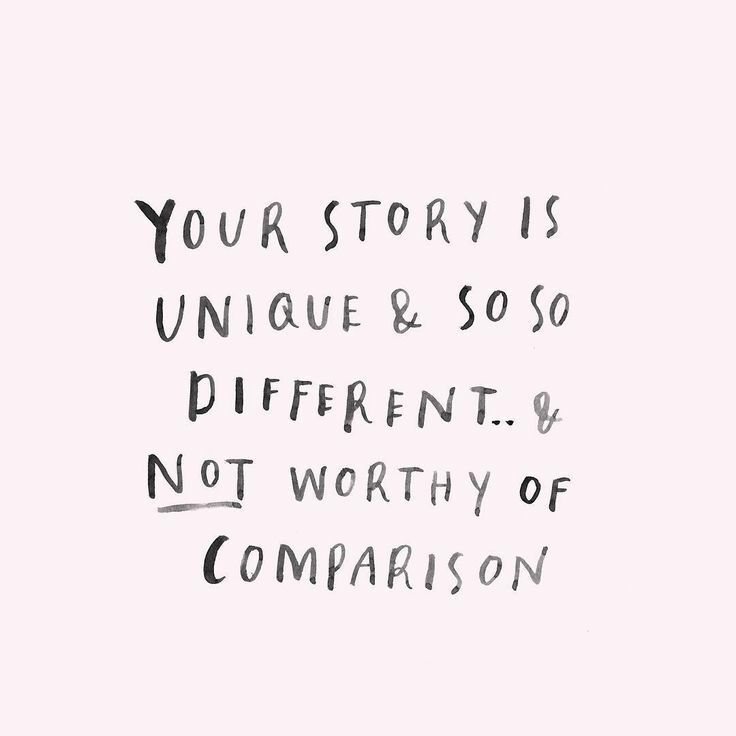 I can definitely relate to this, Charlotte, although I am trying REALLY hard to not compare and just focus on my own accomplishments and the improvements that I have made over my still relatively short (3+ years) running journey. I know there are always people who are faster and people who are slower and even though it’s hard sometimes not to compare ourselves, all we can do is ‘run our own race’. I hear you girl! That is why I hardly ever post my garmin selfies. I usually run so much “slower” than my race pace just because I like getting out and enjoying the run. Not every one of my runs needs to be at a fast pace and I am totally ok with that. I just love getting out there and enjoying the run!